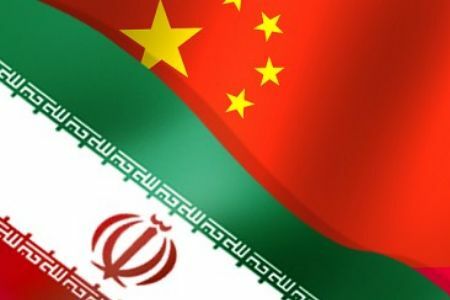 From the Tehran Times (link): “A Chinese envoy has called on world powers engaged in nuclear talks with Iran to adopt a flexible and pragmatic approach so that a comprehensive settlement would be reached in the next phase of negotiations. Wang Min, China’s deputy representative to the United Nations, made the remarks at a Security Council meeting on Monday, Xinhua reported. “We hope that all the parties adopt a flexible and practical attitude, meet each other half way, and eventually reach a fair, balanced, mutually beneficial and win-win comprehensive agreement,” Wang said. He went on to say that the Iranian nuclear issue bears on the maintenance of the international nuclear non-proliferation regime and peace and stability in the Middle East.